This entry is part 1 of 6 in the series CheeseWeb Drinks (Responsibly). 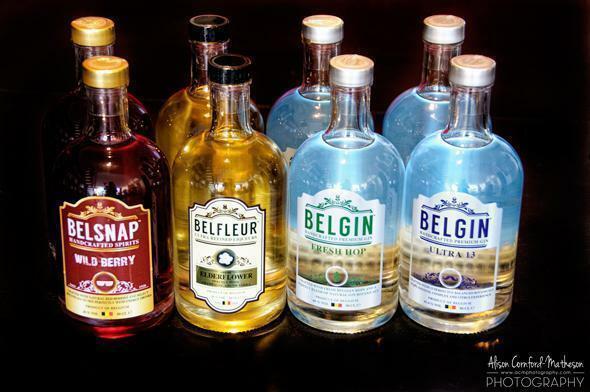 Belgium is best known for beer, but Belgians are also producing some fabulous spirits. The new distiller, Belgin, produces two gins and two liqueurs and we recently gave them a taste. 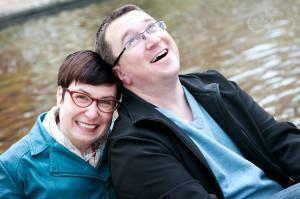 I write often about Belgium’s beer culture and extol the virtues Belgian beer’s quality. With this pedigree, it should come as no surprise Belgium also produces other types of alcohol. In fact, we’ve sampled Belgian vodka, bubbles, fruit wine, whiskey, gin, and a variety of other liqueurs. If you look hard enough, there’s a wide variety of locally produced alcohols. 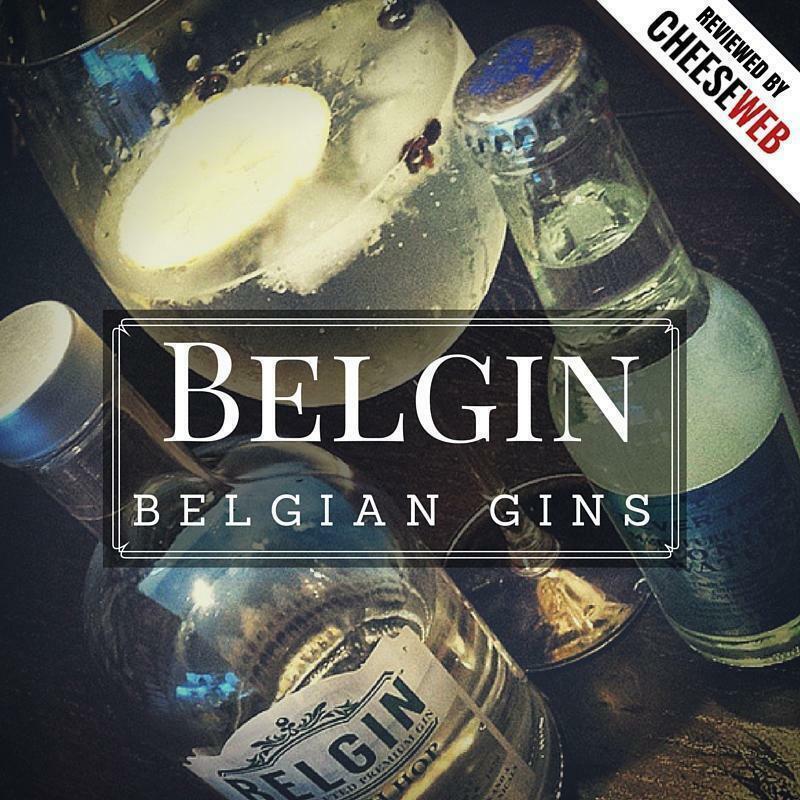 Recently, we discovered some tasty new gins and liqueurs produced by Belgian distiller, Belgin. However, before I talk about Belgin, I must confess: I am relatively new to the world of gin. I didn’t drink gin until about two years ago, mainly because it didn’t excite me. It was good for mixing in cocktails, but not much else. I’m sure I’m not alone. Perhaps gin suffered the same fate as beer, becoming industrialized and losing its soul. But gin has a long history. The precursor to gin, jenever, has been around in Belgium (and the Netherlands) for centuries. Jenever is an alcohol infused with juniper berries, added for both health and flavour reasons. Gin was inspired by jenever and became popular in England when William of Orange occupied the English and Scottish thrones (1689-1702). Although gin and jenever are related, they do not use the same process nor do they result in the same flavour. Skipping the technical differences, it is sufficient to say while jenever features juniper, gin’s flavour must be predominantly juniper. If you do a taste comparison you will quickly understand what I mean. Gin is typically based on high quality vodka and therefore starts as a blank slate. By varying the mixture of botanicals used, adding ingredients like citrus, black pepper or even hops, a distiller can create a huge variation in flavours, dryness, and acidity. The possibilities are endless, opening up exciting opportunities for small batch, artisanal products to emerge. In recent years, these artisanal and premium gins (€20+ per bottle) have been growing in popularity. Although I don’t have specific statistics to back this up, it is easy to see the trend. Just about every bar has a gin menu these days (also featuring premium tonics) and there was even a pop-up gin bar in Brussels last summer. If you need more proof, Colruyt also started carrying a variety of premium gins. With this kind of market buzz, I wasn’t surprised to hear about Belgin. I love the name. It’s a fun way to play with the company’s Belgian identity and its primary product. Belgin started operations in 2014 and is already producing two varieties of gin and two liqueurs. The owners kindly sent us samples of each, for research purposes of course. Belgin Ultra 13 – This is a smooth gin featuring 13 botanicals. I could pick out the smell of juniper, vanilla, and citrus. You could enjoy this gin on ice or with a tonic, such as Fever Tree Mediterranean. It also mixes extremely well with the Belfleur liqueur and tonic. It is a dangerously good combination and Alison’s new favourite cocktail. Belgin Fresh Hop – Even more creative is Belgin’s Fresh Hop gin. Bringing together hops, citrus, juniper, and coriander, this gin features a warm hop aroma with a slightly bitter finish. I enjoyed this mixed with a Fever Tree Indian tonic, a bit of lemon zest, and a lemon slice. Refreshing with a twist! Belfleur Elderflower Liqueur – Probably our biggest surprise was the elderflower liqueur. Years ago, we enjoyed an elderflower drink, called Roomer, in Ghent, and this liqueur brought back those memories. It is sweet, but not cloyingly so – somewhat like a sweet wine. It mixes well with sparkling wine or in a gin and tonic, as mentioned above. Belsnap Wild Berry Liqueur – I will admit, I am not a huge fan of cassis-based drinks. I find them too bitter and sour. However, Belsnap won me over. I’m still not going to drink it straight, but it does pair well with sparkling wine. I also noticed it had a slight orange flavour, so I mixed it with Belgin Ultra 13, Fever Tree Indian Tonic, a dash of bitters, and a splash of citronnade. The result was another dangerously delicious cocktail. I’ve also substituted Aperol for the citronnade, which was equally easy to drink. I would like to try it with a bit of Triple Sec, just to pull out more of the orange. Belgin’s products are all excellent. The quality is apparent and the flavours of each have been well thought out. Real gin, produced with care, is amazing. 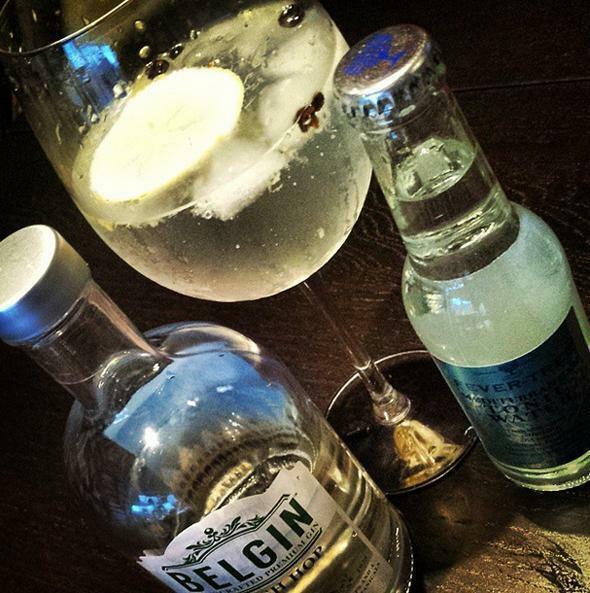 Producing a quality gin is akin to producing a quality Belgian beer. It requires top ingredients, a passionate distiller/brewer, creativity, and a willingness to experiment. However, it is also up to the bartender or drinker to experiment with the possibilities. Think about the botanicals used in the gin and consider adding more of one or two of the ingredients. This brings out more of that flavour and can accentuate the drink. It seems simple, but I didn’t think to do this until I read it on the Belgin website. 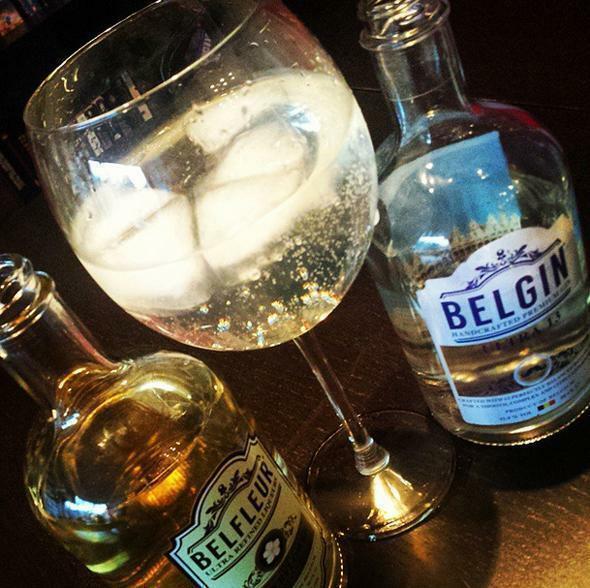 Have you tried Belgin or another artisanal Belgian spirit? I’d love to hear about it in the comments.